NEW VIDEO! We Tour “Elwood’s Garage”! Every belief has its designated hallowed ground. So do most hobbies and interests. For Hot Wheels fans, the thought of being in the presence of Larry Wood is exciting enough – and the idea of being able to roam in “Elwood’s Garage” can cause something resembling apoplexy in the devoted. We know: we were there. Join Mike Zarnock as we tour Larry Wood’s personal work space and collection. Just keep your hands where we can see them… some of this stuff is priceless. 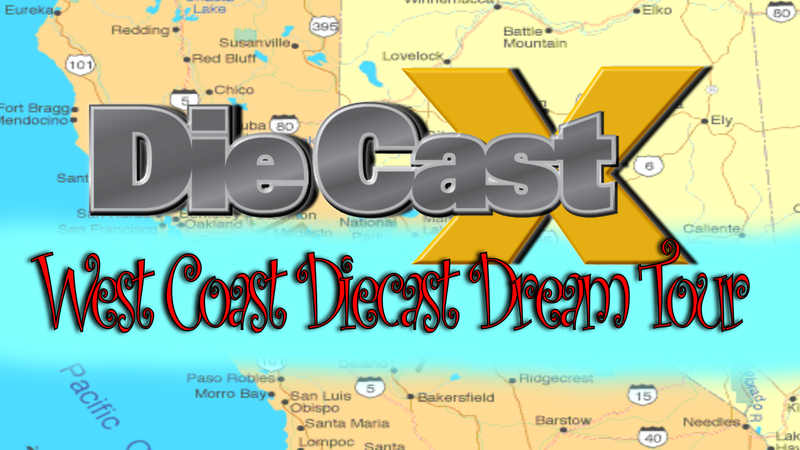 Read all about it in the Fall 2012 issue of Die Cast X! you the man !!! larry keep up the great work !! God Bless ! !